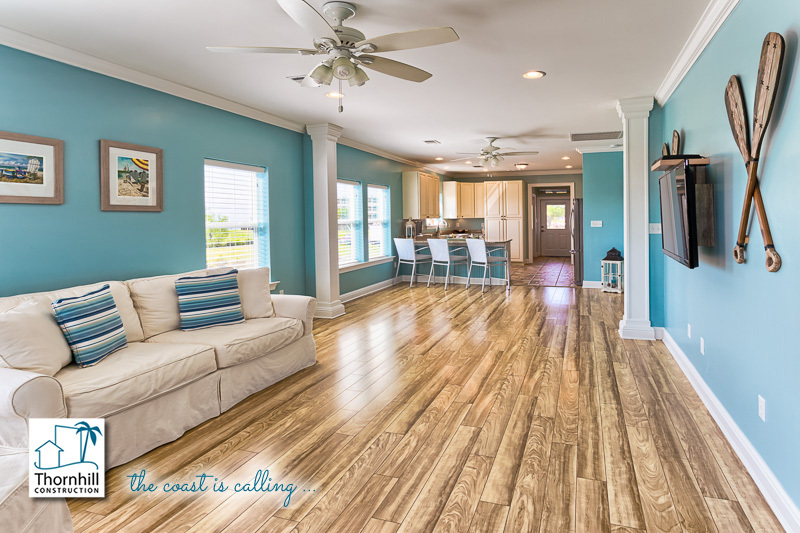 Thornhill Construction has a long history of restoring and building beautiful coastal homes. They are extremely committed to the style and enjoyment of the Mississippi Coast and its communities. That is why they build homes that are both functional and gorgeous. We love being apart of the Mississippi gulf coast and all it has to offer. That’s why we build professional homes for our community. We can build your dream home in Waveland, Bay St. Louis, Pass Christian, Long Beach, Gulfport, Biloxi and Ocean Springs. Call our main number today at 228-424-7773 to discuss your dream home. You can also fill out our form on the site.